2KW is the kind of world-famous destination bar that visitors put on their must-do list and locals love as their go-to. 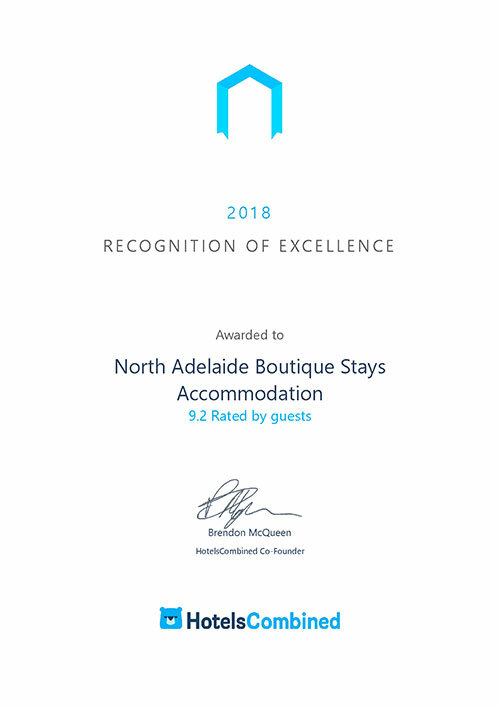 Award-winning hospitality creator and part of the fabric of Adelaide, Martin Palmer, has played on all the strengths of a beautiful site and with a stellar lineup of hospitality professionals, has delivered an exciting new standard in South Australian bars. Staff have been cherry picked from Australia’s finest venues including sommelier James Parham, previously of Adelaide leading light and longtime industry leader, Chianti Classico, whose wine list, showcasing local and the best of the world and ambitiously constructed to be a cut above, is reason enough itself to drop by. There’s a buzzy kitchen feeding your fancy, from pizza to a several-course sit-down dinners, meaning you don’t have to leave all night. But if you do, Jamie’s Kitchen is right downstairs. 2KW is located on Level 8, 2 King William Street, Adelaide. For more information, phone: 08 8212 5511. 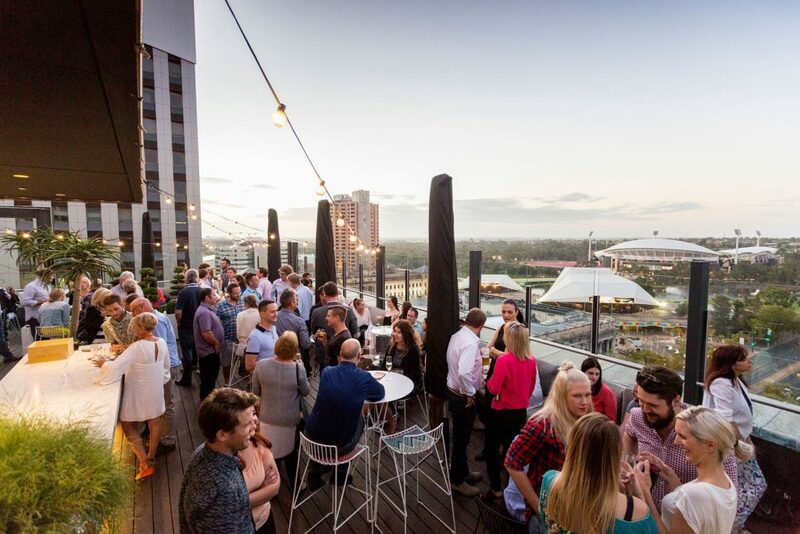 The ambitions of young entrepreneurs are shaping Adelaide’s growing bar scene. Whether those are wildly aspirational or bespoke and boutique, they are creating some very distinct places indeed. La Rambla is the ambition come to life of three young friends with a love of all things Spanish. They’ve transformed a 150-year-old warehouse, exposing its old, rustic features as a backdrop to earthy, authentically Spanish eats – the chef is Spanish – and a well-priced drinks menu that ranges from jugs of sangria, to Spanish beers, fine wines and cocktails. As authentic as its Spanish notes are, La Rambla is also distinctly South Australian, with a playful, young approach underpinning the classy food and drink. Open for lunch, and with DJs in the evening, this is a place to relax, have fun, and wave your hands about in passionate Spaniard-style conversation over a $15 cocktail or two. La Rambla is located at 28 Peel Street, Adelaide. For more information, phone: 08 410 0020. Thanks to changes in Adelaide’s licensing laws, there are now many hidden little bars around the city, which reward the adventurous with their character. The Coffee Pot is a quirky case in point. Upstairs off James Place, this time capsule furnished with original ‘60s red leather and dark wood booths was a sophisticated place for smart young city workers to enjoy a European style coffee. In the ‘90s, it notoriously became a Goth haunt, until it closed down in 2000 and sat dormant for 14 years, looking exactly as it did when it opened. A couple of cool young Adelaideans, Cassandra Tombs and Bryan Lynagh spoke the same language as the property’s owners, who were just waiting for the right people to come along to bring it back to life while honouring its heritage. Tombs and Lynagh changed nothing – except they no longer serve coffee, just great drinks at good prices. It’s the place for Kate Bush Wednesdays and some other fun things befitting the setting, as well as some interesting cultural events and live music performances. The Coffee Pot is located on Level 1, 27 Rundle Mall. For more information, phone: 08 8212 1613. Bank Street Social is so proudly South Australian even the pizzas are named after the state’s splendid food regions. Regional by name, regional by nature; each is resplendent in the ingredients native to their moniker. The Barossa features roast Barossa chicken, The Hills features Mount Barker chorizo, Hills potato, and local parmesan, The Vale is laden with McLaren Vale olives among other delicious ingredients and The Riverland is seasoned with Murray River pink salt. 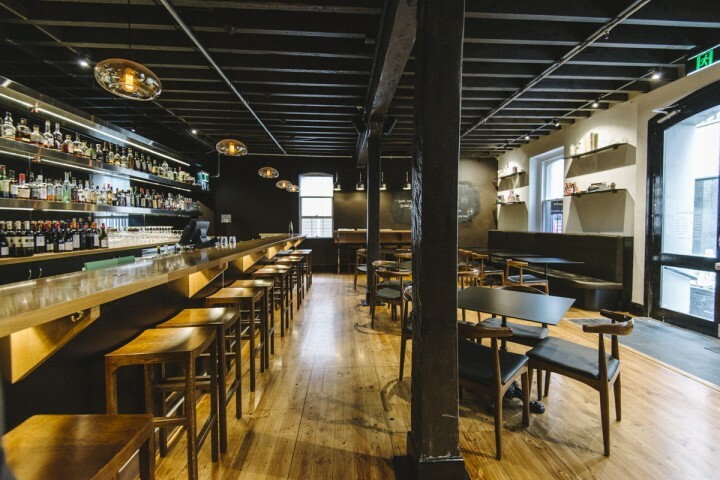 When it comes to drinks, Bank Street Social specialises in South Australian craft beer and cider, boutique SA wines and Australian gin and whisky. 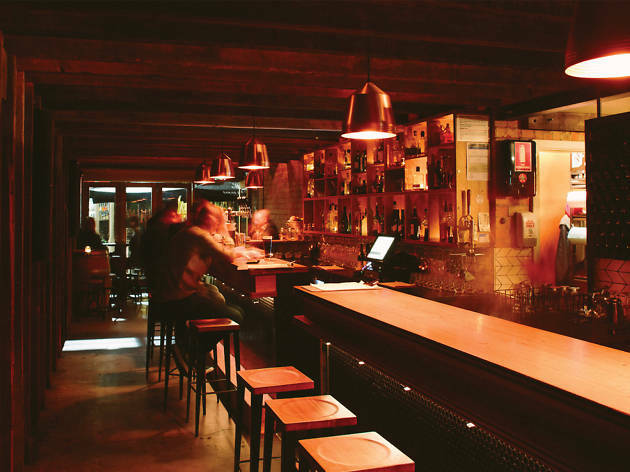 With a stated philosophy to be: “Committed to showcasing the best young SA winemakers and brewers the state has to offer, bringing the latest new releases to our taps and wine-list every month,” Bank Street Social is South Australian all over. But it’s no gimmick. This is genuine commitment and philosophy. Swing by Friday and Saturday nights for DJs playing till late while you enjoy the state’s best. 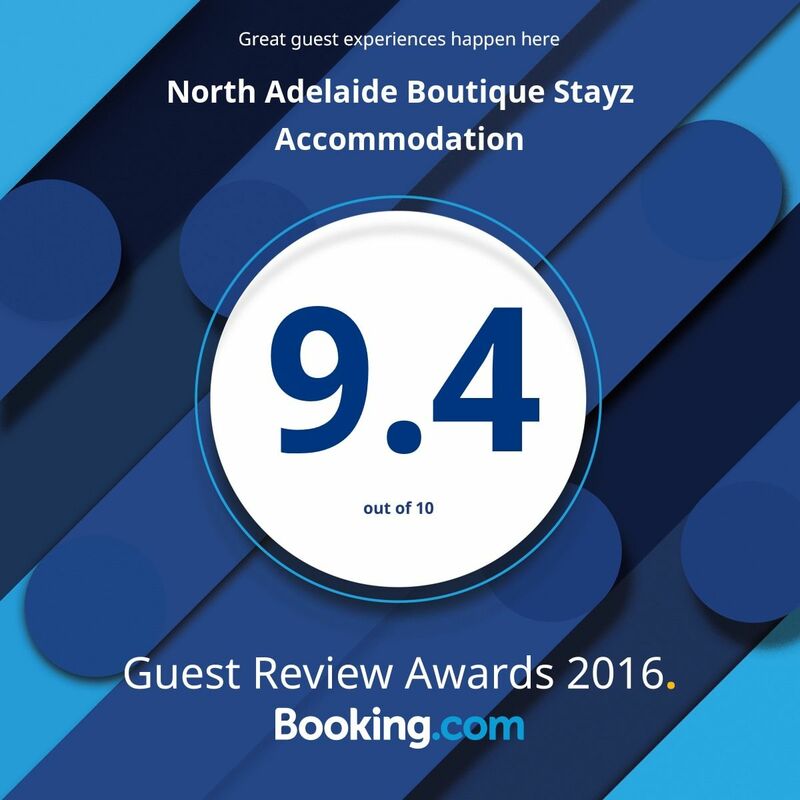 Bank Street Social is located at 48 Hindley Street, Adelaide. Chef Duncan Welgemoed comes to Adelaide from Johannesburg by way of London, where, among several decorated restaurants, he worked closely with Heston Blumenthal at Fat Duck. The celebrated chef of Bistro Dom has headed out with his own concept, creating Africola, a bright, lively joint that’s part restaurant, part bar. And like Blumenthal’s audacious brilliance, Welgemoed has confidently brought something wildly different to our city. A cacophony of colour, flavour, music and fire, Africola has the kind of festiveness reminiscent of Afrikaan Heritage Day. It’s a happy, hospitable, buzzing and beautiful venue with barbecue at its heart. Welgemoed deliberately designed it as a place where guests can come for a drink and a snack at the bar. They can watch the kitchen at feverish work, or sit down to a culinary journey through the mish-mash of influences of a country colonised by a succession of European powerhouses, with fire cooking a constant feature. Like the food menu, the cocktails created by “Cocktail Scientist” Andrew Cameron include some ingredients you may never have heard of. The wine list features some fine boutique South Australians alongside intriguing South Africans. The best way is to simply dive in, head first. This is a place of adventure. 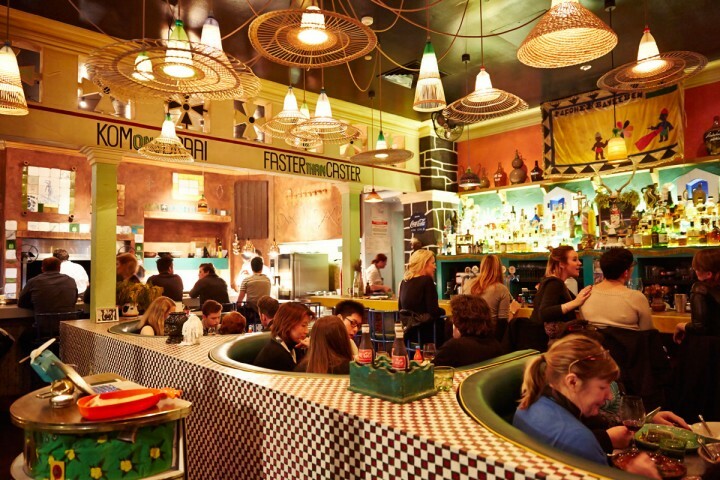 Africola is located at 4 East Terrace, Adelaide. For more information, phone: 08 8223 3885. 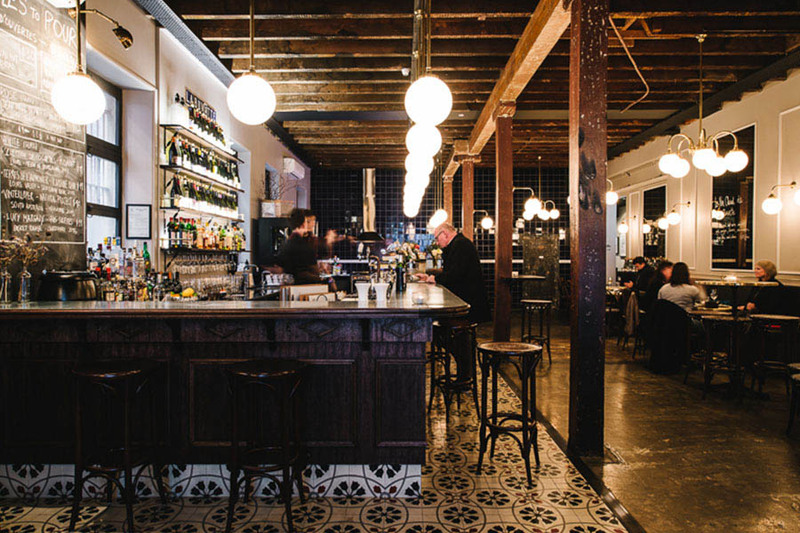 With historic nooks and crannies and a labyrinthine network of laneways and hidden side streets, the urban landscape of Adelaide was a small bar heaven waiting to happen. And it didn’t take long for savvy small bar operators to get to making it happen once the licensing laws changed to allow them to do so. Hains & Co is Marcus Motteram’s contribution to the growing scene. The Adelaide-born hospitality veteran who helped shape Melbourne’s bar scene for 15 years (and who still owns establishments there) came home to be part of the excitement. After scouring the city for the right place, he found it in the West End, and bought the catering company which occupied it. That company, Red Star, still operates from the premises. 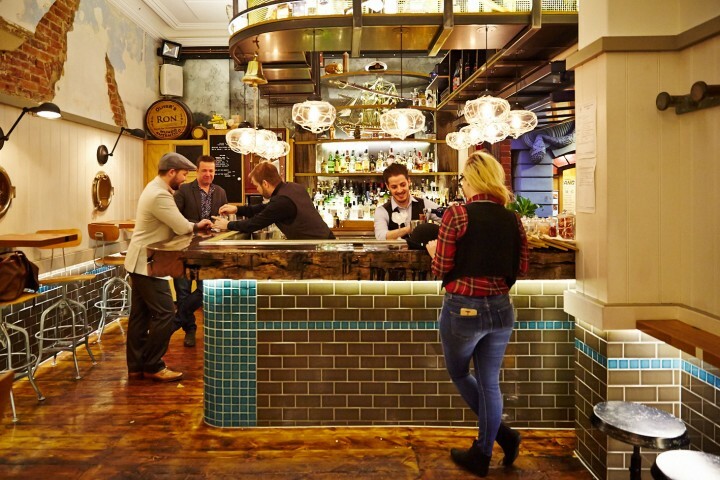 But Motteram changed the front of the corner bluestone beauty into a nautical themed bar specialising in gin and rum – there are upwards of 25 of each on the drinks list. The name is derived from the old Hains Hunkin furniture store, once on Hindley Street, which was owned by Motteram’s grandfather. Granddad would be proud: it just won South Australian bar of the year at the Australian Bartender Awards. Peel Street has suddenly become small bar central, but Maybe Mae feels like it’s been here forever. It does the basement bar thing so right, from its wood-panelled door, to its seductive green leather booths and an art deco inspired timber and mirrored décor, that once ensconced, is hard to leave. It’s mature, but friendly and fun, with great tunes, great staff and a great cocktail list, running the gamut of classics with some changing specials. But it’s the execution of said cocktails which really impresses. This expertise saw Maybe Mae win SA cocktail bar of the year at the recent Australian Bartender awards. 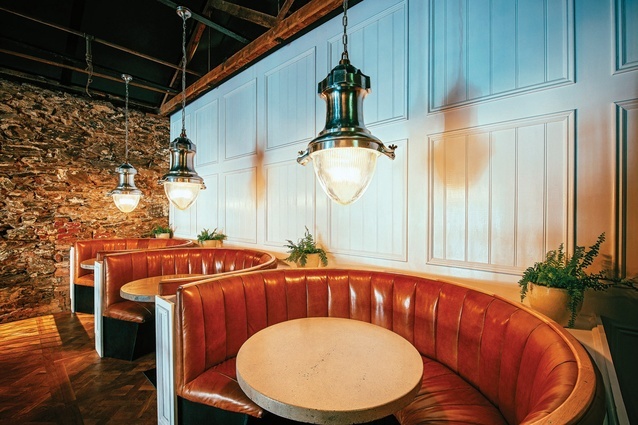 The trio of young co-owners have worked around Adelaide in top places and bring all their knowledge and expertise to play at Maybe Mae, so it’s a world-class speakeasy with a decidedly Adelaidean vibe: sophisticated but down-to-earth. Maybe Mae is located at 15 Peel Street, Adelaide. La Buvette is the domain of Dominique Lentz, who moved to Australia from France a decade ago. His (and wife Hayley’s) bar is inspired by those of Europe, but there’s no cultural clichés to be seen in the gleaming blue-tiled space. Combining clean lines and exposed brick, Lentz wanted to create something that speaks of today’s France, not a touristy tricked up France. It’s still unmistakably French, with Gallic music playing and French waiters. The mostly organic and biodynamic wine list is two thirds French, one third South Australian and the drinks list extends beyond cocktails into the world of aperitifs and liquors. The bar menu speaks of Lentz’s heritage, offering cheese and charcuterie, though much of it sourced from the wonderful local stuff. And what would a French establishment be without escargot? Here, it’s the kind of garlicky buttery goodness that would satisfy the most fussy Parisian. La Buvette is located at 2/27 Gresham Street, Adelaide. For more information, phone: 08 8410 8170. Another place that achieves that rare balance of being European themed without looking like something from a theme park, Udaberri expresses its Spanishness in tapas, wine and sherries. The small, low lit space on a cobbled laneway off Hindley Street can get pretty crowded and for good reason. 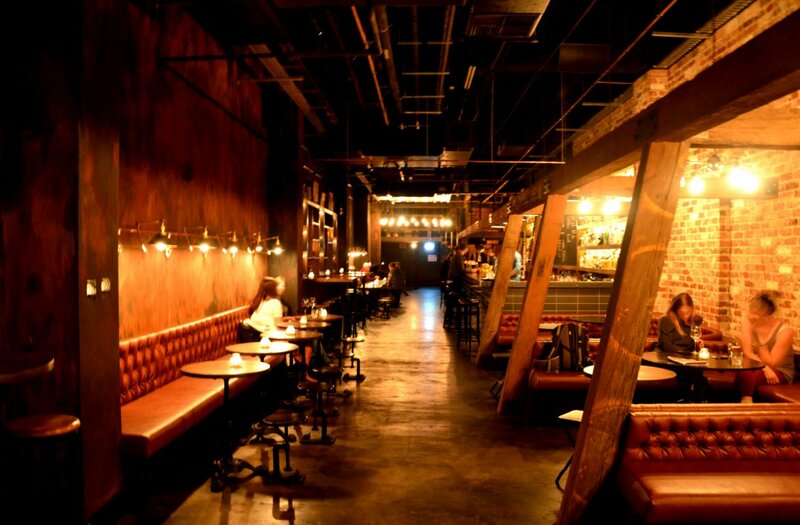 The décor consists of pressed copper, wooden beams, a graffiti wall, wooden barrels, bench seats and pendant lighting, exposed pipes and plants, as well as a wall of recycled bottles defending the kitchen from the main part of the venue. It’s a cool backdrop to a transporting experience of DJs playing terrific vintage tracks, a seasonal menu of tasty snacks and some excellent drinks. 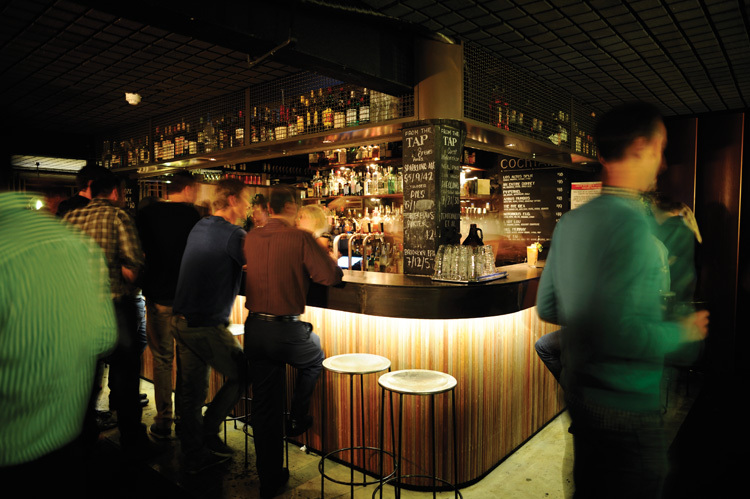 The staff manage to be effortlessly cool but charming at the same time – it’s a hallmark Adelaide small bar feat. At nearly four years old now, Udaberri is a veteran of the city’s bar scene, and still going strong. Udaberri is located at 11 – 3 Leigh Street, Adelaide. For more information, phone: 08 8410 5733. Named after the German fairy tale, there’s nothing at all grim about this beautiful little bar that holds a unique space in the scene. Hamptons chic white wood-panelled bar and walls, circular caramel leather booths and banquettes, nautical light pendants, stone feature walls, cut crystal glassware, aproned bartenders, and little swatches of fabric acting as coasters – this is all about meticulous detail creating a classy place for grown ups. There’s something cheery and welcoming about its front windows that swing open into the street, where a smattering of tables and chairs invite alfresco imbibing. Chalkboards tell of wine specials and the regular drinks list offers a good selection of boutique beers, some top notch whiskies and other spirits, cocktails as well as wine by the bottle and glass. Clever Little Tailor is located at 9 Peel Street, Adelaide. For more information, phone: 0407 111 857.